ComingSoon.net has another pretty cool exclusive photo. 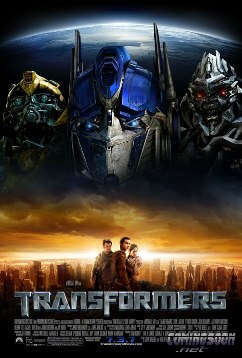 This time of the final one-sheet for Transformers. Click the reduced in size image below to get a high-res look of the poster. The film, starring Shia LaBeouf and Megan Fox, hits theaters on the evening of July 2, with a full release the following day.